Home CheNews Opinions Where is Lim’s valor? This sentence came in a discussion on Valencia over at #Eurotalk tonight, while they were drawing parallels to the situation of Newcastle United the years after Mike Ashley took over. As a Newcastle follower since the early 90s I certainly know the situation that club has gone through. Still it was only when I heard this sentence that the comparison started making perfect sense. The two clubs are incredibly different but still so much alike. Ever since Peter Lim took over I have taken it upon me to insist in giving him and Meriton a chance. I have refused to part take in some of the heavy and facile criticism around Mendes, the lack of sponsors, the transfer logistics and the choice of managers. I might not always have agreed (hello Gary, Pako…), but at least I always gave it a chance. I’ve even defended that Mendes could be useful and that he deserves to be judged as any other agent when it comes to transfers. But at some point the trust just stops. You cannot plan it, in a second it just isn’t there anymore. And now it happened only weeks after stating “we should give this time”. Maybe I have been naive, or even worse, wrong. At this point I fear for my club’s future. I have before stated that Lim should give our club back, now I am asking him to show the valor that his marketing team has asked us all to show. I can only talk from the point of view of someone more and more outside the club. The distance I talked about in the previously mentioned article has grown even larger. I don’t recognize the club anymore. When I look at the club from this distance I see first a half empty Mestalla. I see players that have nothing to fight for, a team without valor, bereft of true leaders. It’s like a boxer who stops fighting and defending himself after receiving the first blow. There is no inner motivation to get up and teach the opponent a lesson. Next, I see a local press more and more alienated by the club. 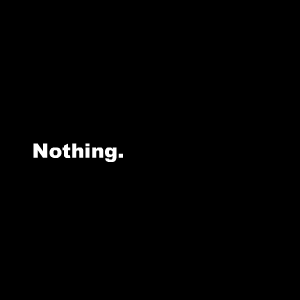 With no access, no information and an increasingly negative angle towards the club. I see fan groups in a constant quarrel with the club to the effect they stop going to matches. I see a local club organization with few mandates and little say in the bigger picture. Even they seem to lack information of the dealings of the top management. We seem like a two-headed beast with each head trying to run different directions. I see a sports management section unable to make sound decisions, unable to plan and wrap up what is necessary to build a team and structure that enables success. Actually, their leader Suso, admitted defeat already before the transfer market, indicating the final days of August would be busy. And in the end we relied yet again on Jorge Mendes to supply what we couldn’t get ourselves. In return he was free to sell our best players. We seem like a Mendes pitstop, a place players come to as a prelude on their way to something better. Layhoon for all her good efforts have been left with little credibility. It seems even she is not always up to date, with the proof being the Paco Alcácer case (and I even thought the deal was good in itself). I have a lot of respect for Layhoon, but when promises and statements are made in public and are not fulfilled, it is difficult to trust that the next time it will be so. All the people I have mentioned so far have a job at the club, and I am sure they are trying their best to deliver on it as best as they can. We have had so much help from many of them too, especially the great people at the TV and Radio sections. Remember, this is only how I and many with me see it from the an increasingly larger distance. Maybe it is as we see it, maybe not. It doesn’t really matter because in this world, how it looks from the outside often matters more than what the reality is. In my view of the world, there is only one overall responsible. It is the leader’s job to set the direction, to create a vision together with his people, to lead the way towards the future. 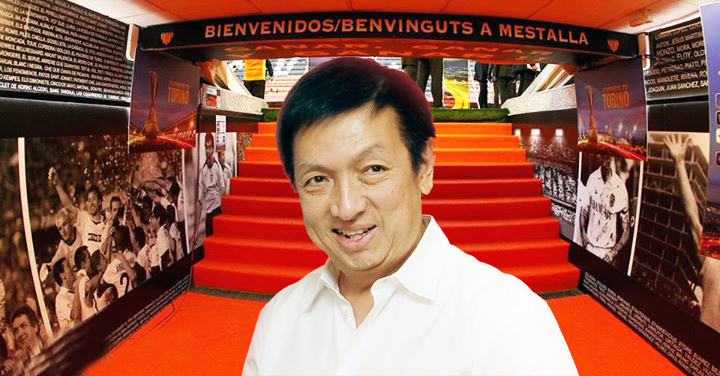 From the outside it seems as though Peter Lim is not fulfilling his role as the leader of this Valencia. At this time we need a valiant leader who can build a club, a culture, values and belief in the project. Are you that leader Mr. Lim? Can you be that leader? Or can you find someone who can be that leader for you? If not, I am afraid that what we see these days is the new normal, and that like Newcastle we will be a spineless team breaking down at first blood and heading for the second level. Your project looks like a castle in the air. A house of shaky foundations on earthquake land. You did save the club when it needed it the most, and for that we will always be grateful. However, with every day passing without trust and belief in the project, that gratitude grows smaller. In the end it will be outweighed by the failures of the project. In the end there is nothing to fight for, no club to play for….